Finally the Fairview Forge shop open on Etsy and have some items listed for sale. 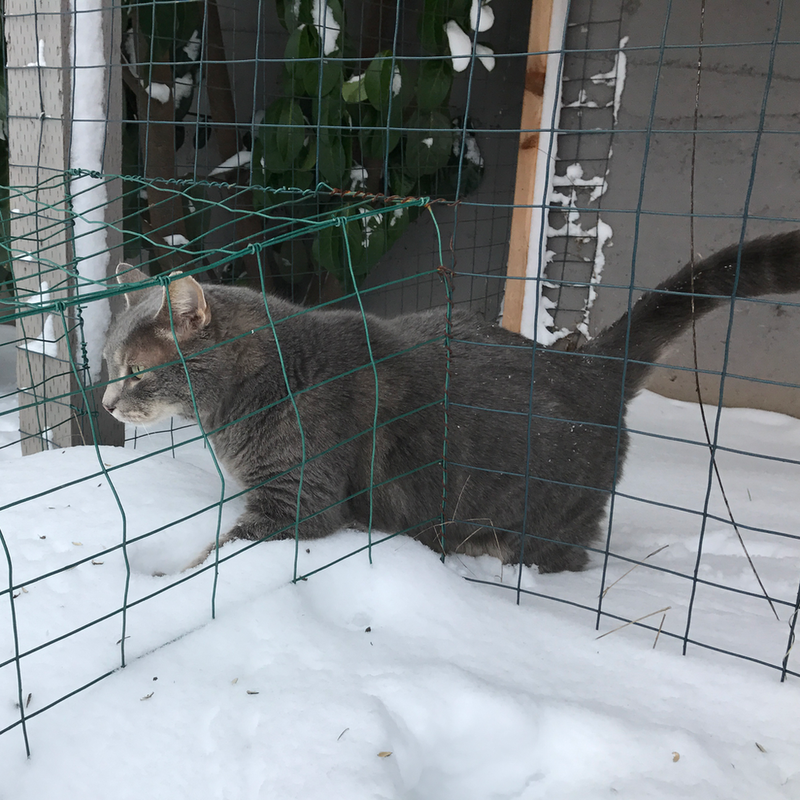 We told the cats they wouldn't have to deal with snow when we moved to Portland. Two ice storms this winter and now 12 inches of snow. Just finished a chicken coop for Wildwood Farm Sanctuary featuring gothic arches. Built a steel and ceramic tile rabbit condo for rescued bunnies at Wildwood Farm Sanctuary.